As a leading distribution transformer manufacturer across Australia, NZ and the Pacific we provide our customers with a range of products suitable for a variety of power distribution needs. 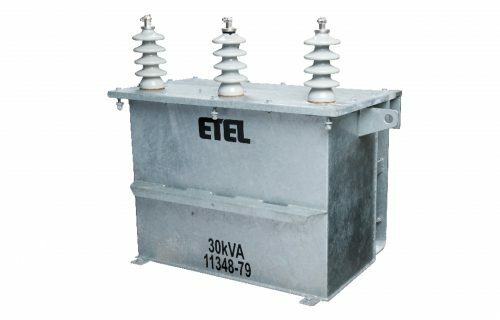 ETEL’s polemount transformers are designed with reliability in mind. We offer single and three phase options ensuring a cost effective solution is applied to your specific application. 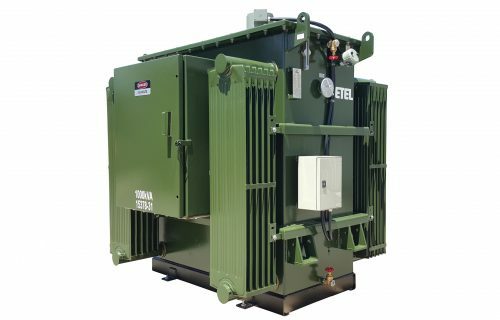 ETEL’s micropad low kVA distribution transformers are specifically designed for padmounting, providing an ideal solution for underground reticulation installations for small capacity and rural applications. ETEL’S minipad range has been developed specifically to meet customer needs and feature compact overall dimensions and identical MV and LV cubicles, resulting in a symmetrical and aesthetic appearance. 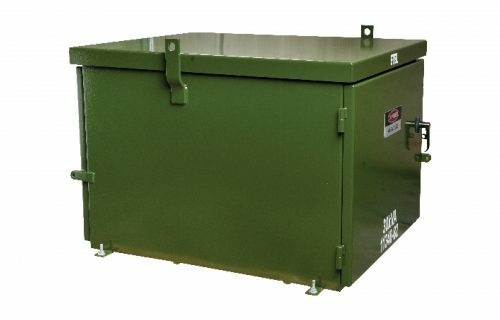 ETEL’s citypad distribution transformer range has been specifically developed to meet New Zealand conditions. ETEL’s full rage includes a model to meet individual distribution transformer needs. ETEL’s totalpad is designed to minimise the total cost of owning a distribution substation. 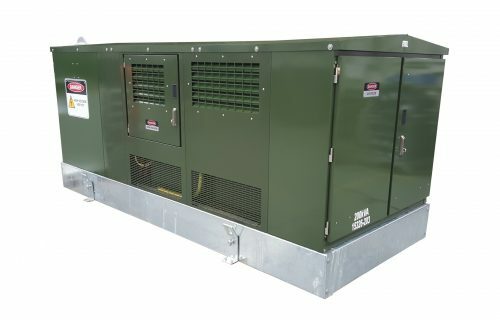 Totalpad is a complete kiosk or ‘package’ substation, consisting of a ring main unit, transformer and LV fuse frame in one compact outdoor enclosure. 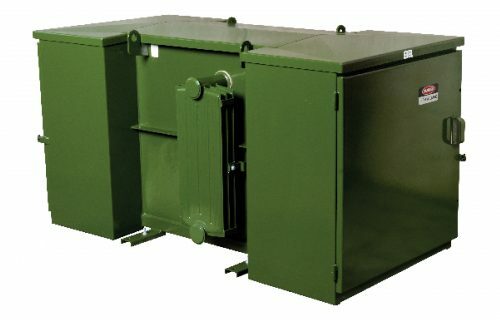 ETEL have robust industrial and mining transformers designed specifically for remote applications. 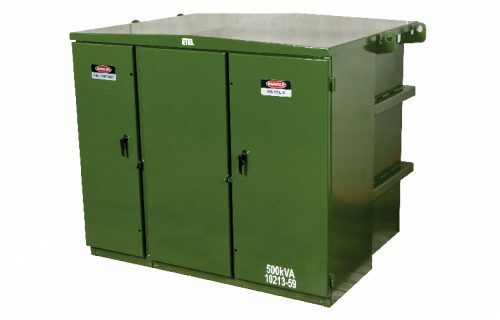 The transformers are designed with minimal maintenance requirements and long life cycles to ensure electricity accessibility and uninterrupted operations. 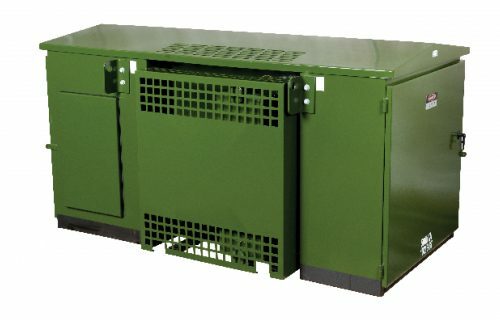 ETEL’s arc fault kiosk is designed to be intrinsically safe for operators and the public in the event of an internal arc fault in the HV switchgear compartment. 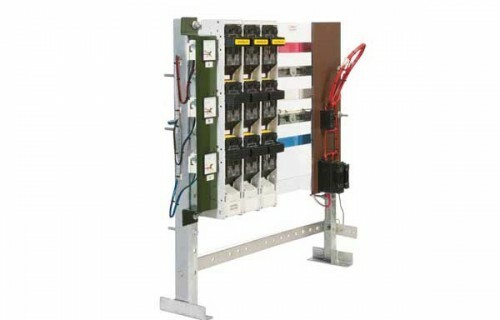 ETEL has developed a modular frame arrangement and LV busbar system to accommodate isolators and vertical/horizontal disconnectors. ETEL’s products are designed to be durable and withstand the diverse climates of Australasia and the Pacific. Contact us to find out exactly what product will suit your application or more about how we can help you.